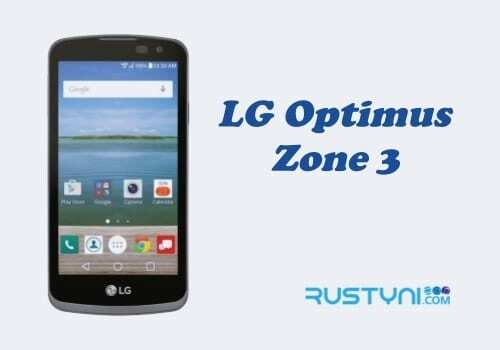 A complete guide on how to fix LG Optimus Zone 3 that won’t charge using simple and easy to do troubleshooting action that everyone should have no problem to do and have the issue clear out in no time. 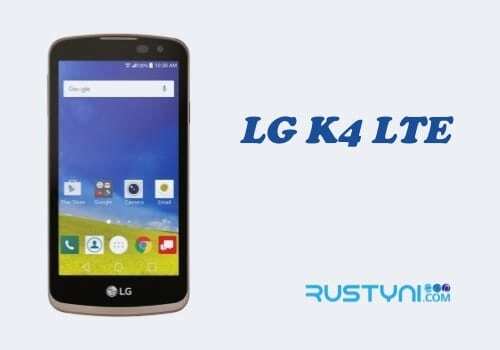 LG Optimus Zone 3 that Won’t Charge – Charging the phone has become a basic need for smartphone user where they charge their phone every single day, some even do it more than once per day. So it will be a huge problem if suddenly the phone won’t charge. A smartphone such as LG Optimus Zone 3 that won’t charge is not the end of the phone itself. There are many things that the phone owner can do to fix this issue and one of them should work effectively. Pull out the battery of the phone and press “Power button” for a minute to drain any stored electricity on its capacitor. It will clear any glitch or system crash that stopping the phone from corresponding to the charging process. Charge the phone using different power source. Use different outlet or charge the phone using USB cable that was connected to a computer. Charger adapter is prone to damage. A burning smell comes from the adapter means that some component in there is fired up. Change it with another adapter with the same specification. With the rough handling of the cables, it is possible that the cable is broken down. Check for some sign of irregularities such as a bump or loose connection or the cable by running your hands on it. If something odd shows up, change the cables with other. Check the USB and charging port connector. Does it have loose or bent connectors? Straighten them up will solve this issue. Make sure to clean the area from debris and another component that may stand in the way. The main reasons why the phone won’t charge are usually caused by parts of the charger device itself. But if everything seems okay but the phone still won’t charge, it is time to take it a technician to get a better look for the cause of the issue and have it fix right away.